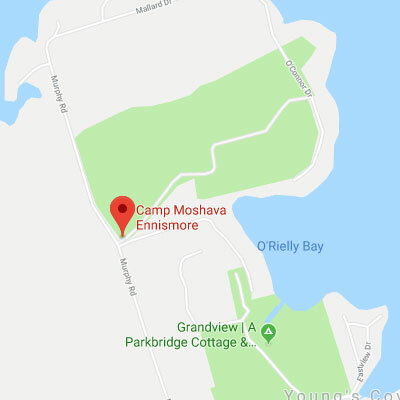 More than a camp. A family. 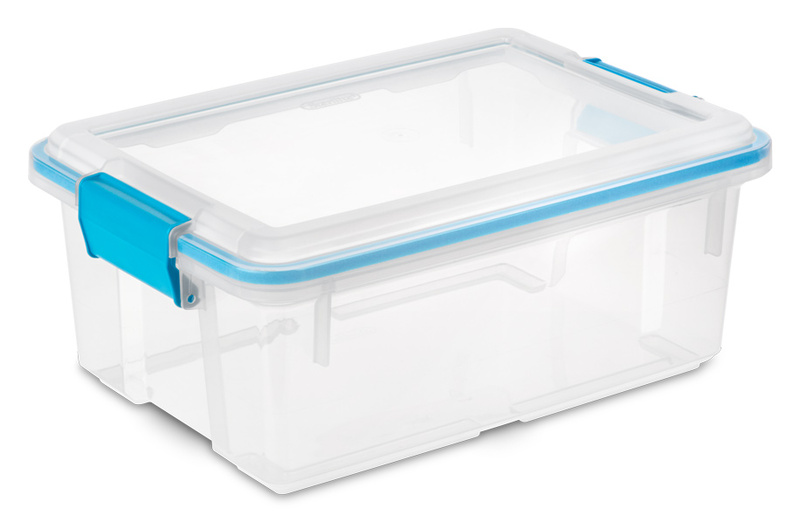 July 31 – August 14. 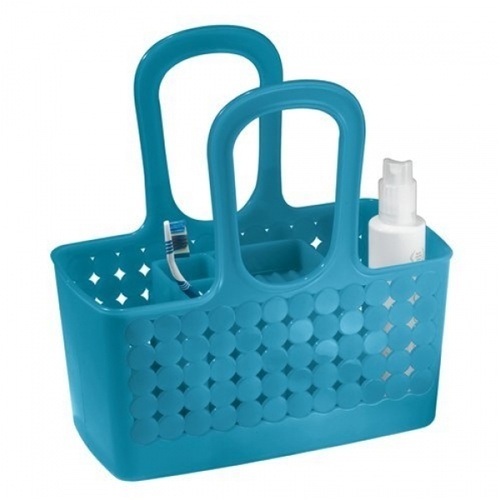 Or just join the fun for 2019! 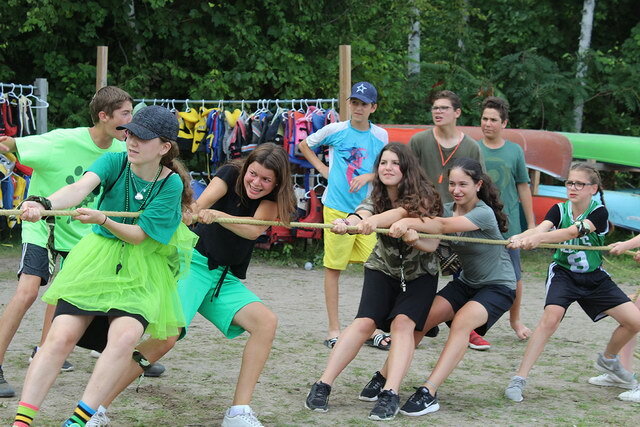 Camp Moshava combines traditional camp activities with exciting thematic programming in a Zionist atmosphere of Torah Va’Avodah. 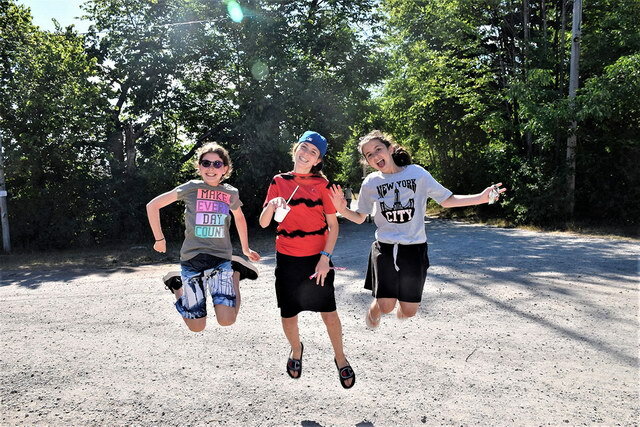 Enter our 400-acre campground on scenic Buckhorn Lake, near Peterborough, Ontario, and you’ll be welcomed by happy campers aged 7-16. 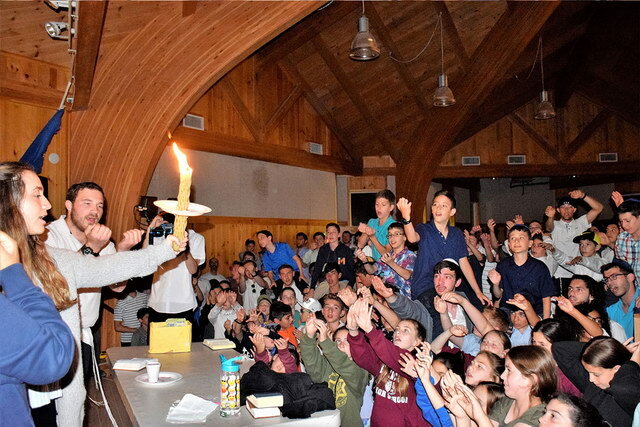 The Bnei Akiva atmosphere that permeates our camp is characterized by daily tefilah (prayer) and shiurium (learning), but also finds expression in the team spirit built on our basketball court, in our arts & crafts programs, the communal singing as Shabbat departs each week, and the 400 voices singing HaTikvah in unison as the Israeli flag is raised each day. At Camp Moshava, we strive to make each experience a reflection of the values that we hold dear. 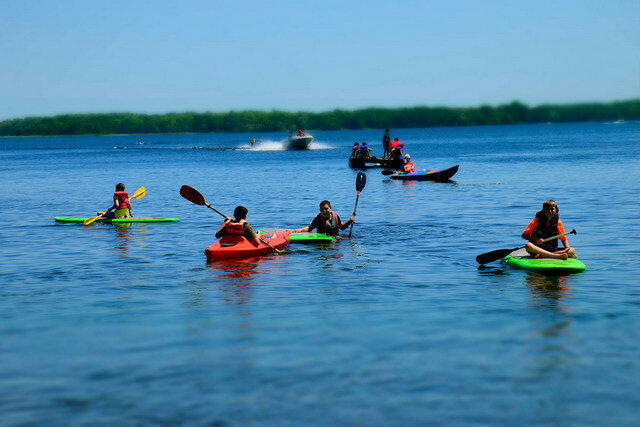 Camp Moshava believes that spending a summer away from home is an opportunity to break away from technology. 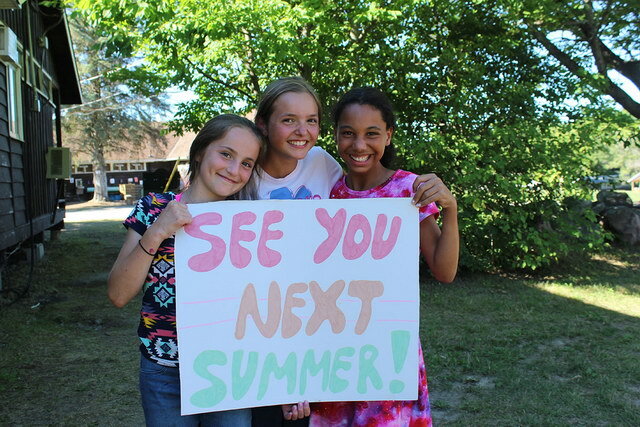 Connecting with people has become a more challenging task for this generation and camp gives campers the tools they need to get a sincere appreciation for nature, friends, and activities in fresh country air. 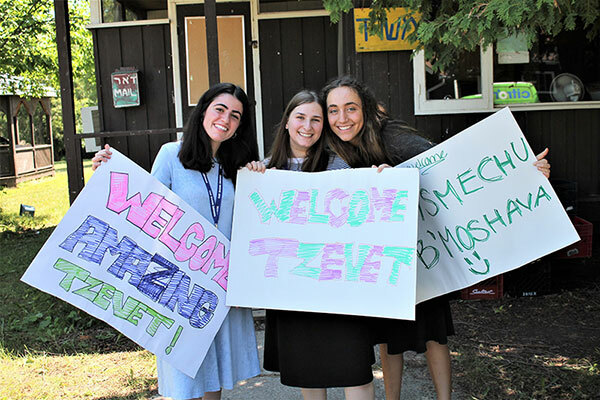 Moshava helps our camp community to connect to the land of Israel and the people of Israel, while feeling proud to be an orthodox Jew. 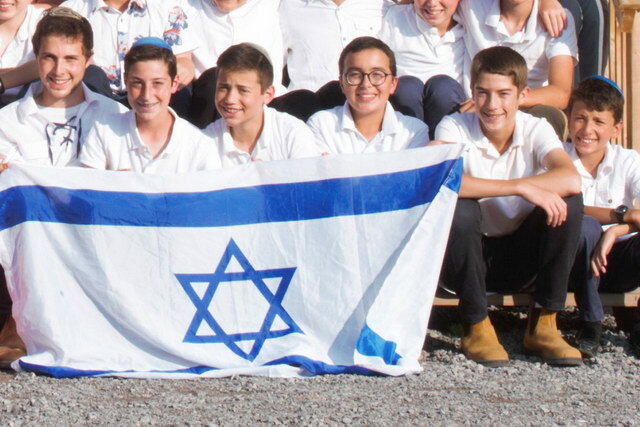 Our campers gain so much from being surrounded by amazing role models, many of whom have grown up at Moshava. 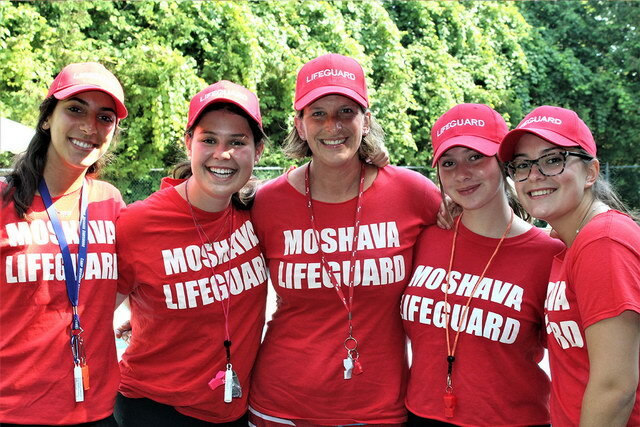 Come see for yourself why Moshava has changed the lives of thousands of campers and staff.